Welcome to another edition of Three Book Thursday! 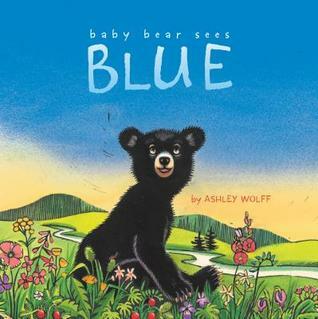 To see more posts of our favorite children’s books of the week, go here or here. rts of books to bring home from the library, but not without an occasional wince on my part. Nowadays when we go into the library, while the kids gather a few books and play with some puzzles, I’m scouring the shelves for books to read to my them that won’t make me to go to a secret place in my mind (Moo Ba La La La does this to me every time). I want the books that will sooth our eyes and bring us into beautiful places. A few weeks ago, we stumbled on a few that were perfect. The first was My Red Balloon by Kazuaki Yamada. I loved the bright yet mellow colors and the soft sketches. Our littlest one enjoyed following the balloon on each page, and our older ones enjoyed the story in its own right. Plus, if you do all the voices for each animal, no kid can resist this book. 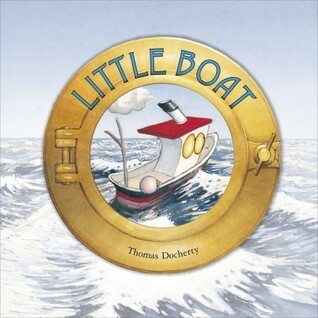 The second was The Little Boat by Thomas Doherty. My 4-year old boy wanted to read it over and over, and I actually didn’t mind. The illustrations are epic and painted from different perspectives. We felt drawn right onto the ocean as we turned the pages. And all the blues and whites in this book are wonderfully soothing on a harried day. Isaac couldn’t get enough of this book. There are so many beautiful children’s books, it would take all day to write about them. Visit my Gorgeous Books Pinterest board to find some more! 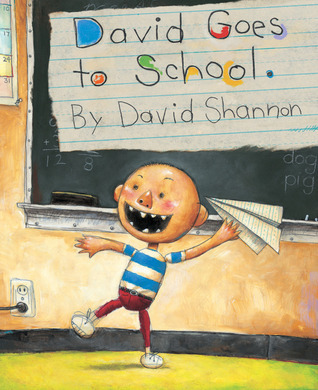 What are some children’s books with illustrations that make you want to read them again and again? Winter is for reading. But here’s my Summer Reading List.